You may remember the documentary created ten years ago by a filmmaker who wanted to see what would happen if he ate only McDonald’s for a month. “Super Size Me” documented Morgan Spurlock’s journey from his starting point of relatively decent fitness to the onset of weight gain and adverse health consequences. 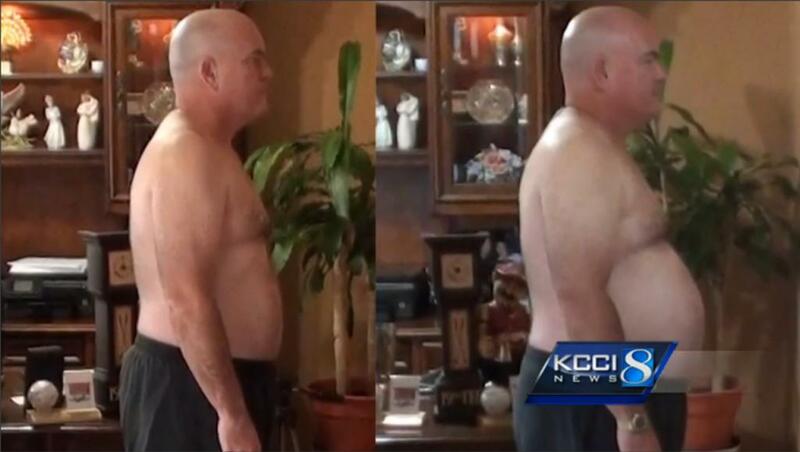 But a high school science teacher at Colo-Nesco school in Iowa, Joe Cisna, chose to make an amateur documentary this year that discovered surprising results when he ate McDonald’s every day for 90 days: He lost 37 lbs. It was all about choice, Cisna told KCCI News. “I can eat any food at McDonald’s that I want, as long as I’m smart with the rest of the day of what I balance it out with,” Cisna said in a video interview. He gave himself strict guidelines — he could only eat 2,000 calories per day, which is the reference number used on nutrition facts panels and which the FDA uses to figure out daily nutritional values. Cisna tried to make sure he ate his required nutrients, such as protein, and he also walked 45 minutes per day as a major lifestyle change. A typical McDonald’s breakfast for Cisna consisted of egg white delights and oatmeal with one percent milk; for lunch he ate a salad, and dinner was a traditional value meal, which typically consisted of a burger or sandwich with fries. But that didn’t mean he refrained from splurging on the less healthy aspects of the McDonald’s menu. 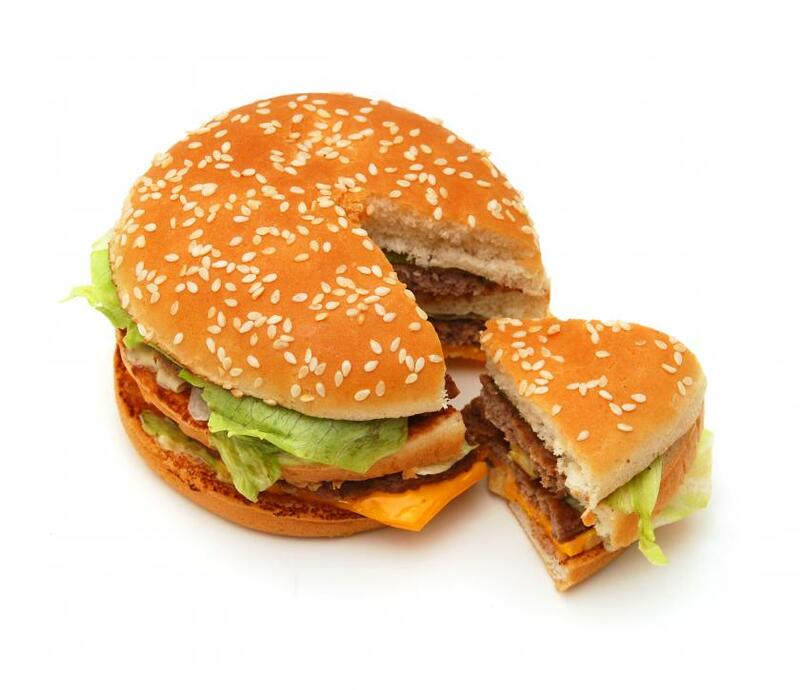 “I had the Big Macs, the quarter pounders with cheese,” Cisna told KCCI News. “I had sundaes, I had ice cream cones.” But it was the portion sizes, the time that he ate them, and the amount of calories that made all the difference. Of course, in recent times McDonald’s has become more aware of its menu’s offerings, featuring salads, fruit, and egg white meals that previously were unavailable. If Cisna had completed this experiment a decade ago, he may have had different results. Back in 2004, Spurlock ate everything on the menu once and "super sized" his order if he was asked — ultimately eating up to 5,000 calories a day. His point was that McDonald’s actually was inspiring poor eating choices by offering high-calorie meals and lacking healthier sides than fries. Cisna turned the blame on humans instead, saying it was our own choices, rather than the choices of fast food companies, that has the largest effect on our health. Monitoring your caloric intake isn’t complicated at McDonald’s, as the company provides nutrition facts for all of its items, from Big Macs to side salads.